If you’re anything like myself, you will be looking out towards your unkempt garden and wanting to give it a tidy now that the weather has started to pick up. Now I’m definitely no gardening expert… more like an enthusiastic novice – so don’t be taking any gardening tips off of me. 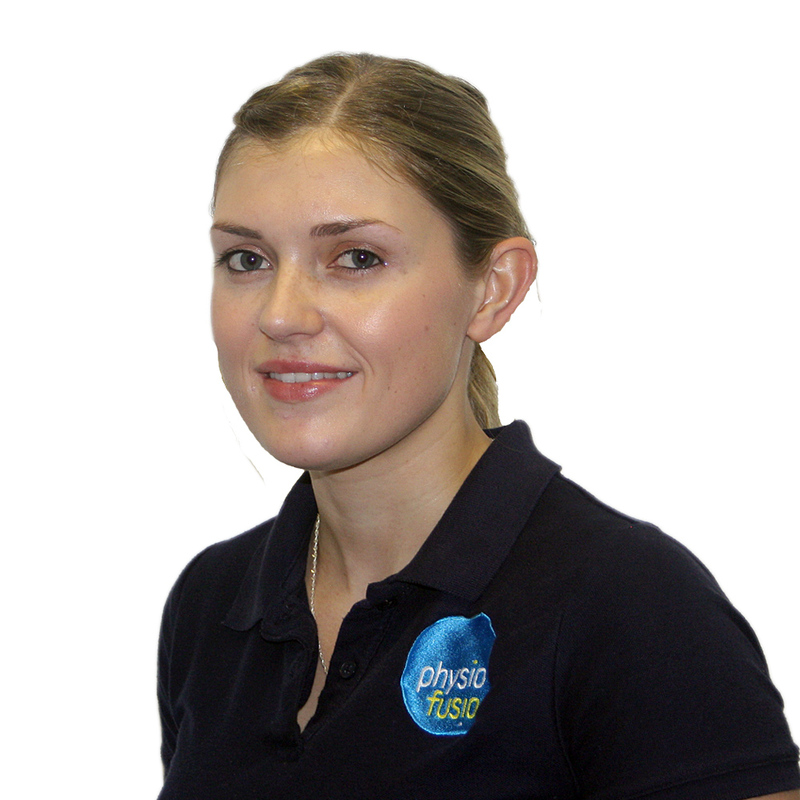 I do, however, know a bit about injuries and how to prevent them. The garden is a common place to acquire and exacerbate injuries. I’m going to be typically British and blame some of it on the weather. When it’s cold and wet, it’s enough to put most of us off going in the garden. So we pray for the sun to make an appearance, just so we can get that darn garden done – meanwhile the weeds seem to continue growing at an impossible rate! When we are blessed with some good weather, the gardening gloves come out and we spring into action – often doing too much, too soon. Tip 1: Don’t overdo it! If you are already suffering from pain (most commonly lower back pain); instead of doing the garden all in one go, try to break the time up into smaller and more manageable chunks. For example, try spending 30 minutes 5 times a week in the garden instead of spending a whole morning or afternoon in the garden. Tip 2: Don’t forget to warm-up! The weather’s starting to get colder now, before pruning back your plants, try going for a 10-15 minute walk to increase your heart rate, warming up those muscles and loosening your joints. If you are lifting a heavy object in the garden (such as a large bag of compost) protect your spine by moving close to the object that you are attempting to lift, bend down to the floor with your knees, bring the object towards yourself and lift using the power of your knees whilst keeping your back straight. This will place less strain on your lower back. Ensure you’re looking after your knees with the use of kneeling pads when you are planting, weeding or tending to low-growing plants. Also, don’t forget to give your hands some TLC by wearing a good pair of gardening gloves. This will help to prevent the development of blisters, provide a protective barrier when handling pesticides as well as allowing you to keep your hands clean when working with soil. Try not to spend too long on one gardening-related activity to avoid the chance of acquiring an overuse injury. If working out in the garden after a length of time starts to give you pain, alter your posture and take a break for a few minutes before continuing with the task at hand. 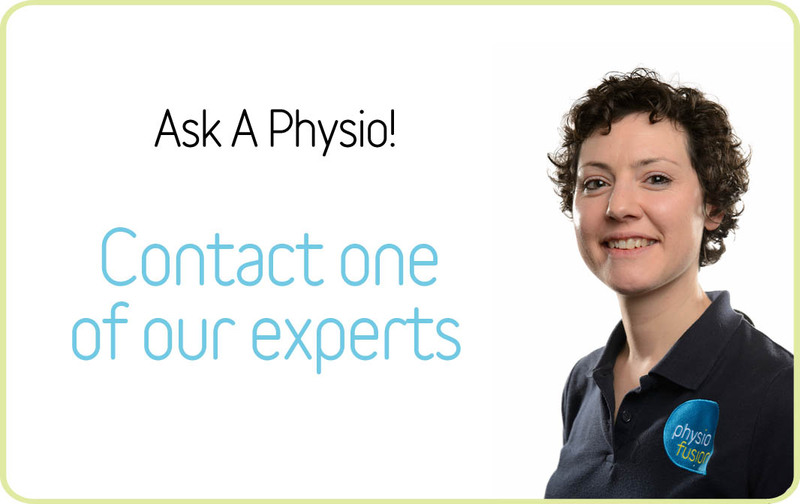 If you are currently suffering with any problems or have any queries, please use our FREE ‘Ask-An-Expert’ service online at www.physiofusion.co.uk and speak to one of our professionally trained Physiotherapists directly.